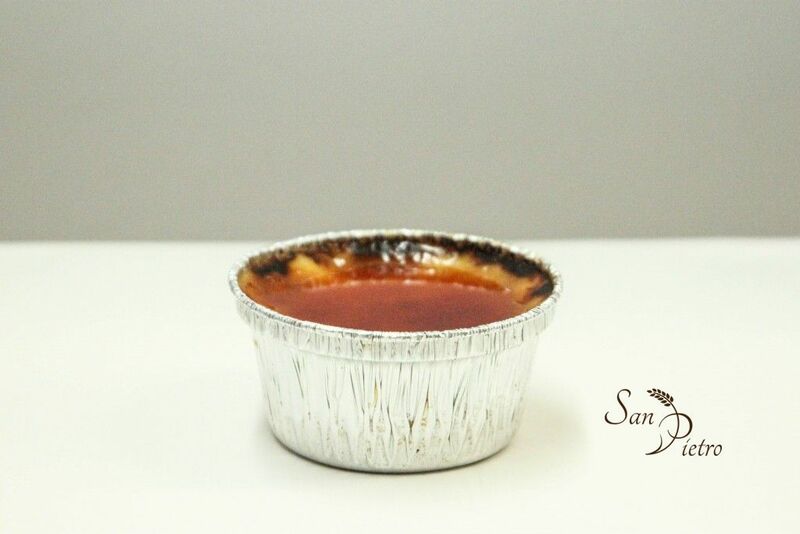 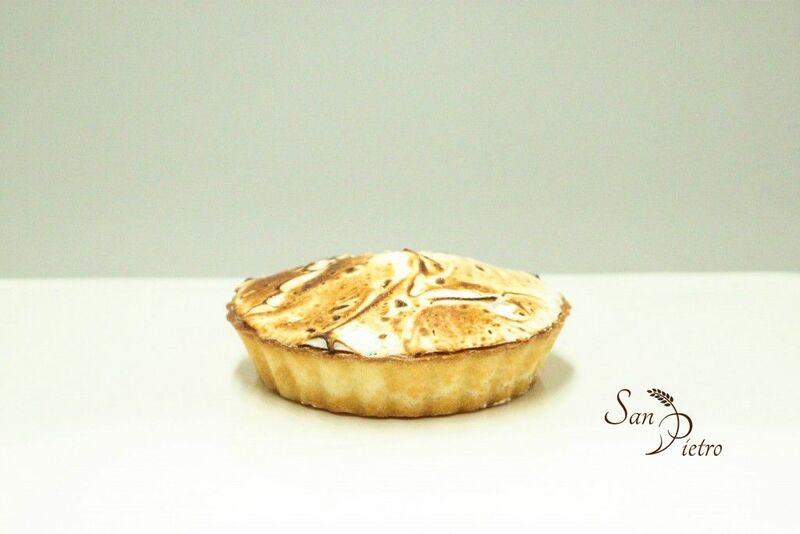 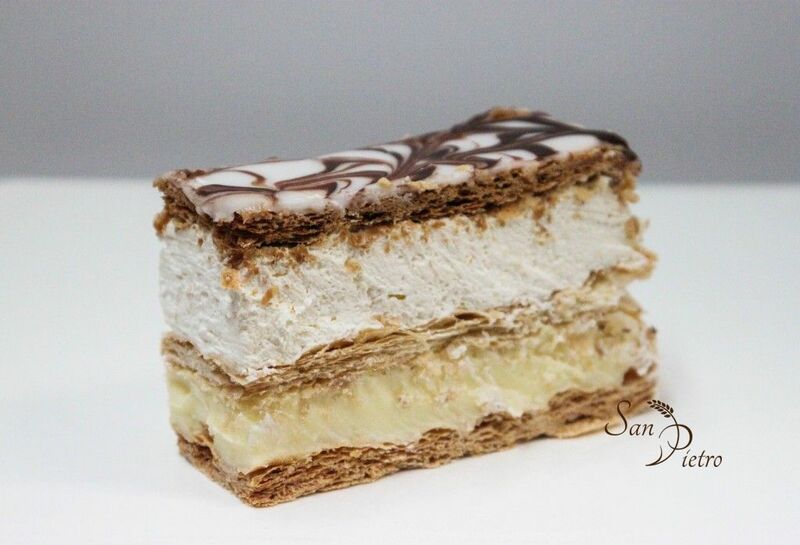 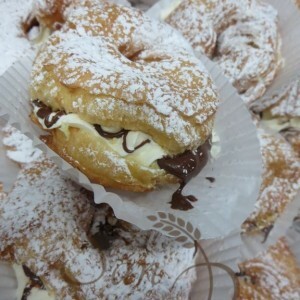 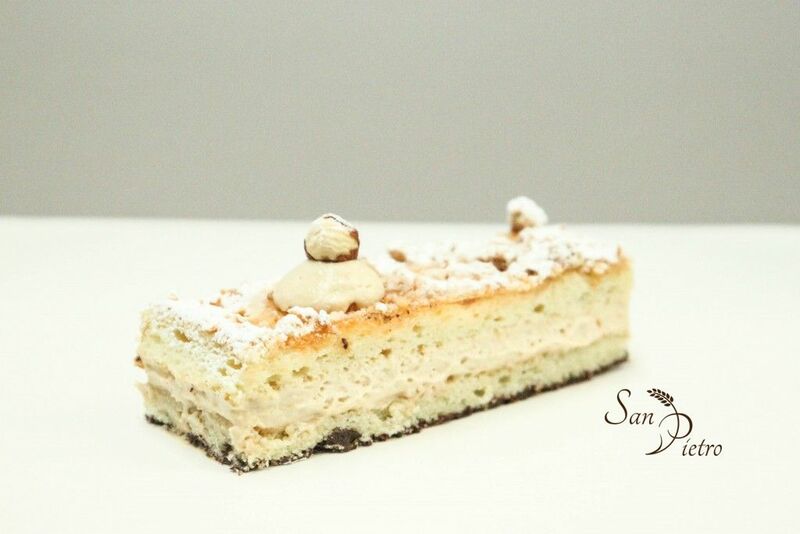 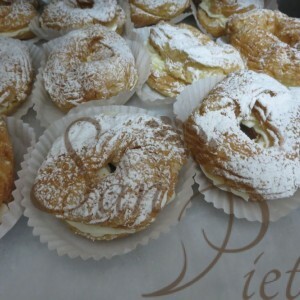 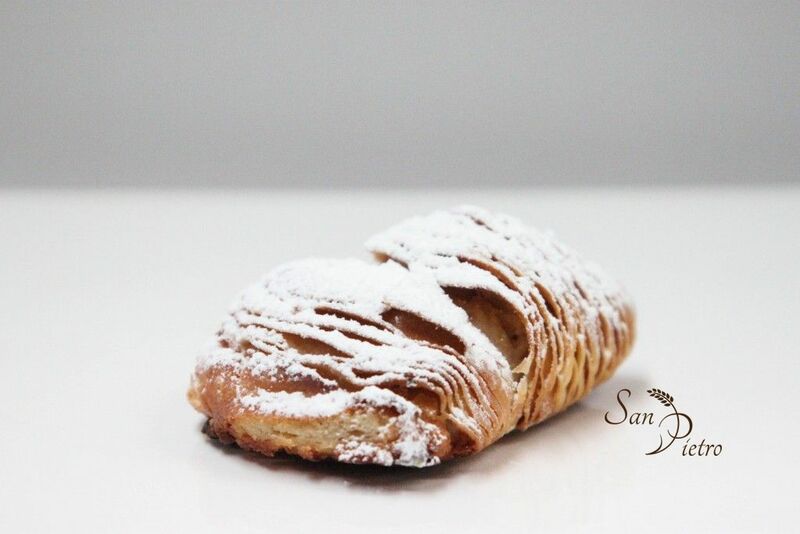 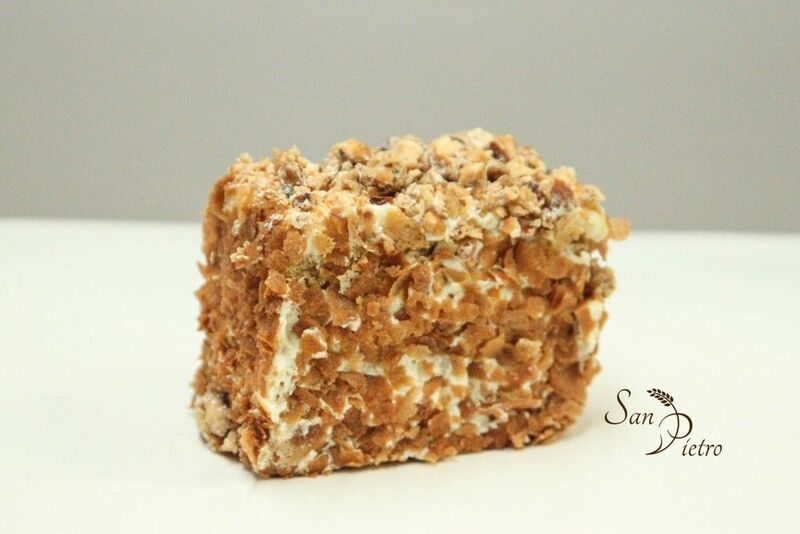 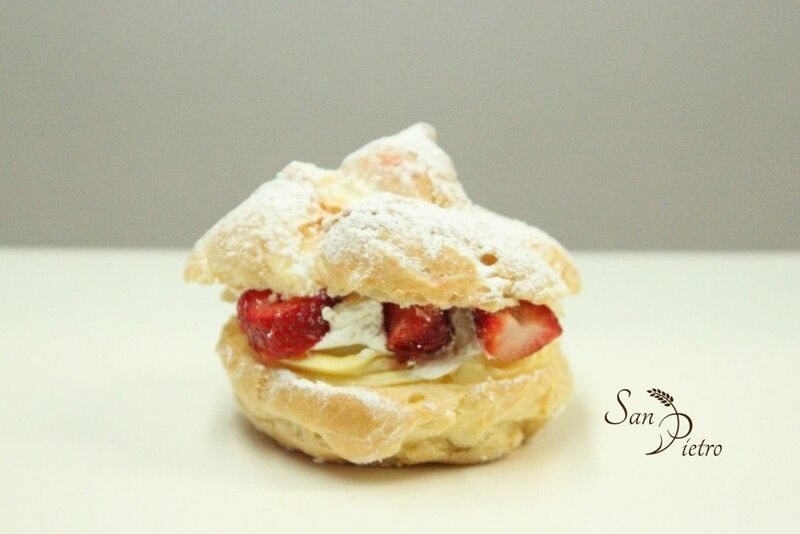 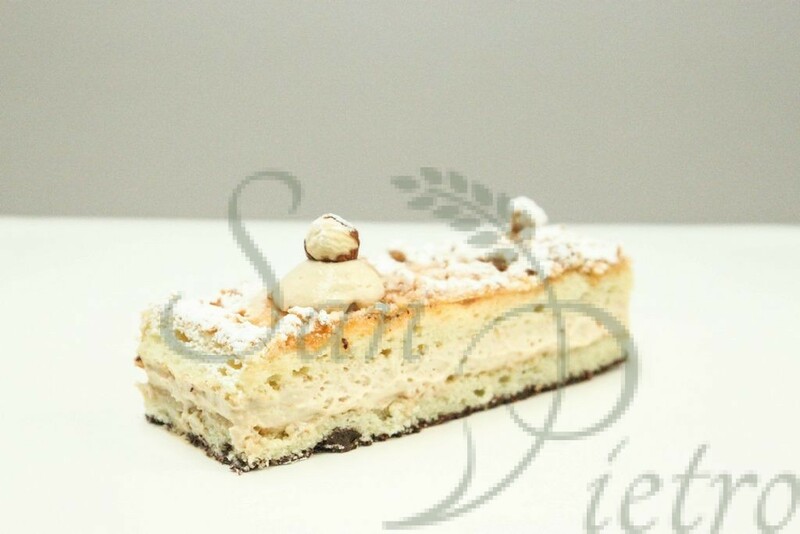 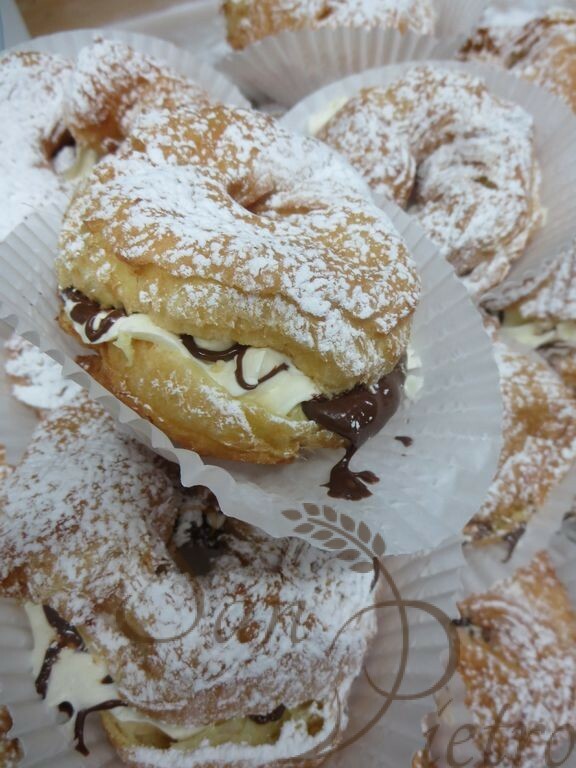 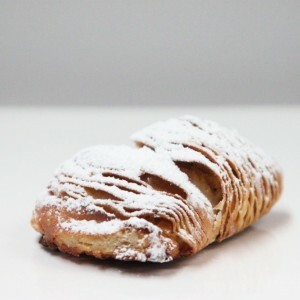 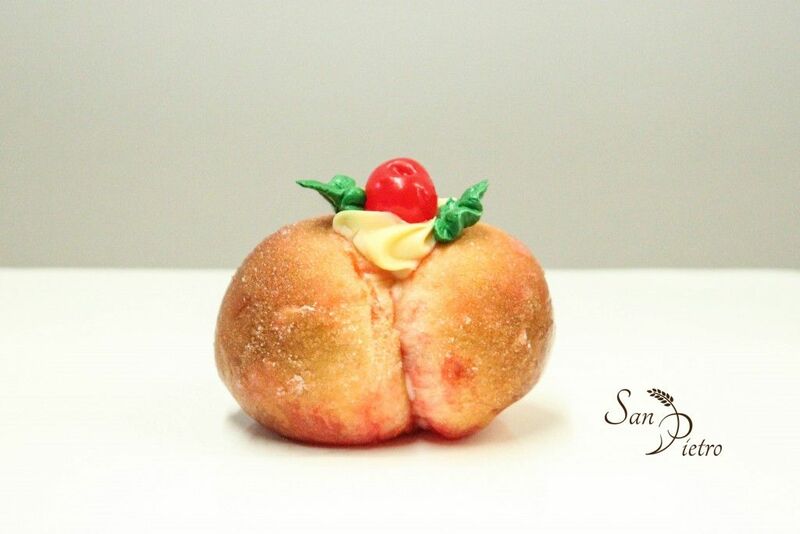 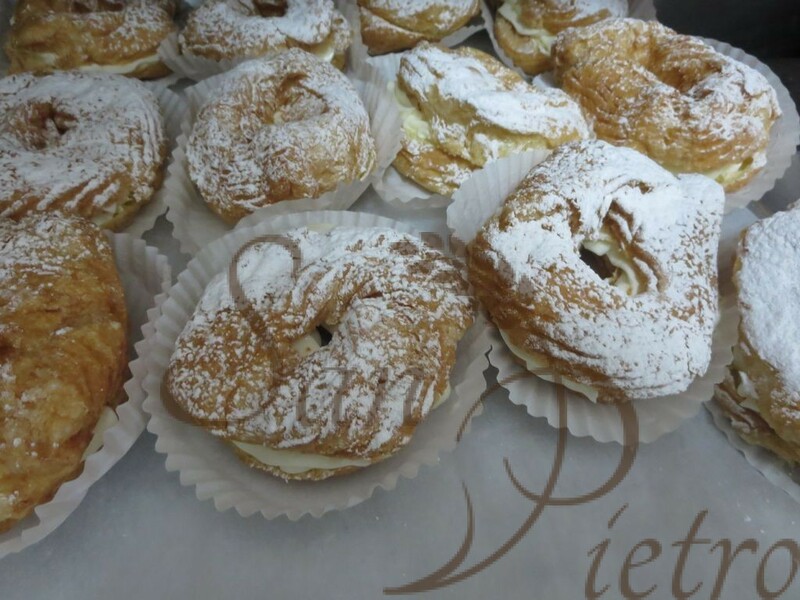 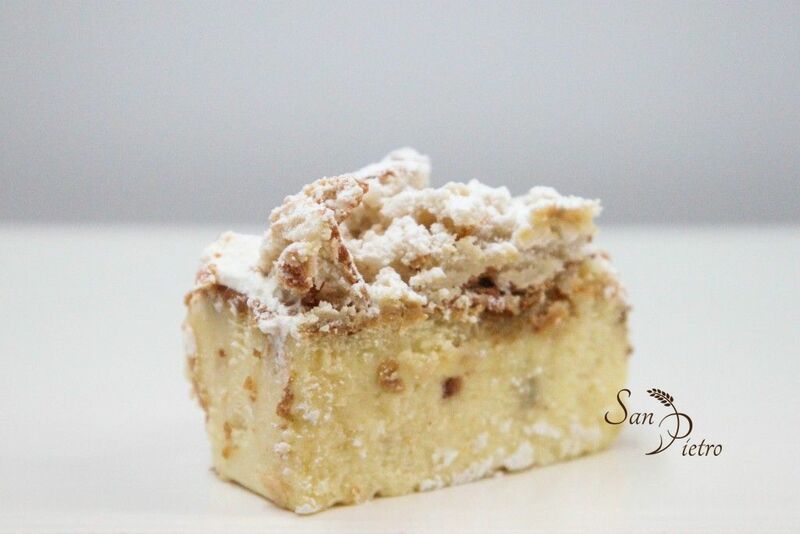 San-Pietro Bakery offers a delicious variety of pastries. 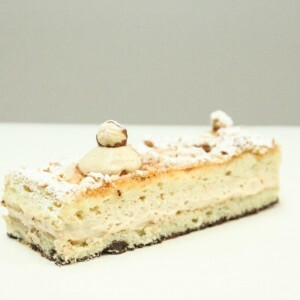 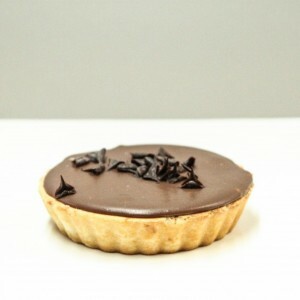 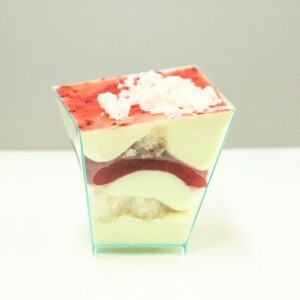 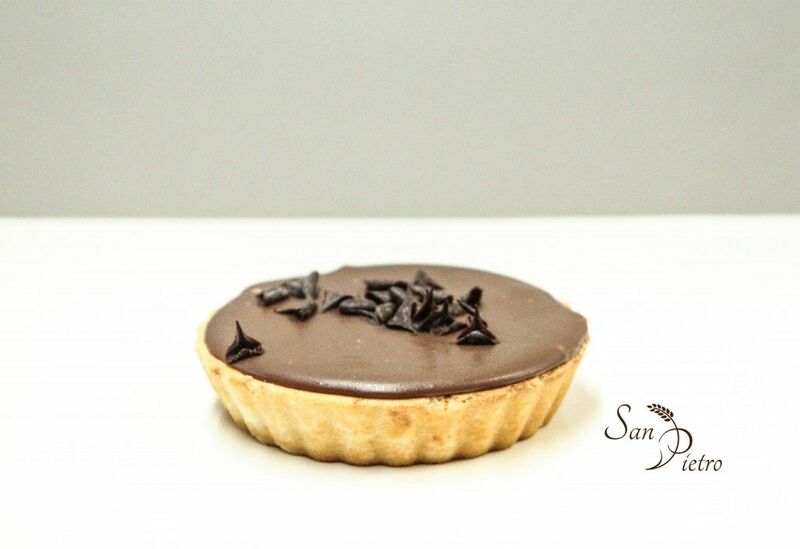 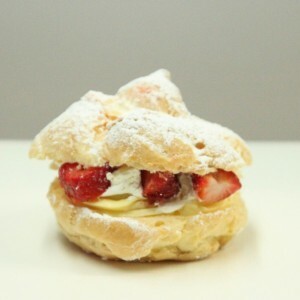 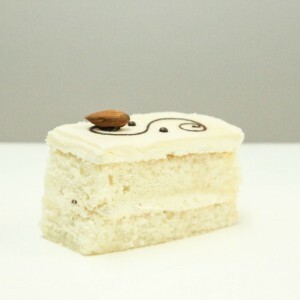 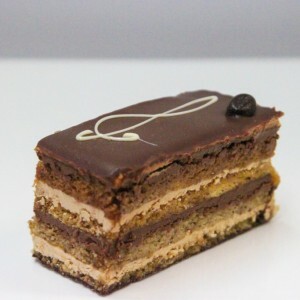 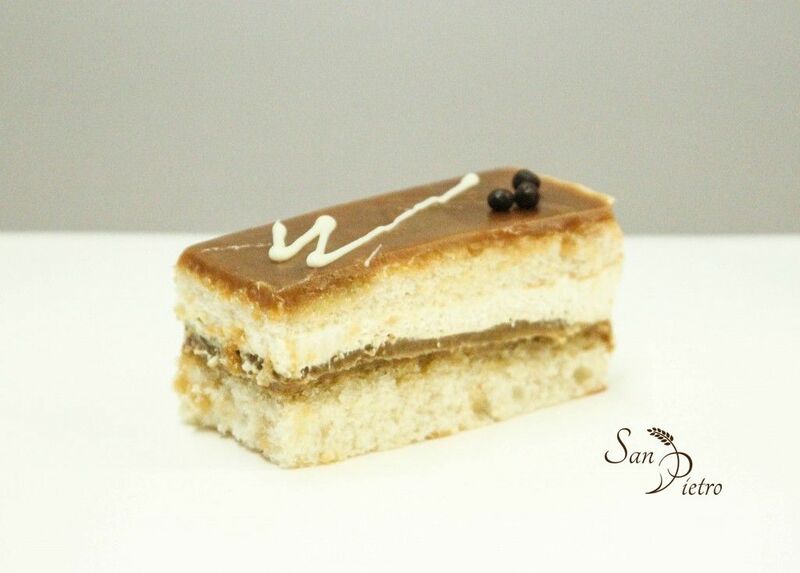 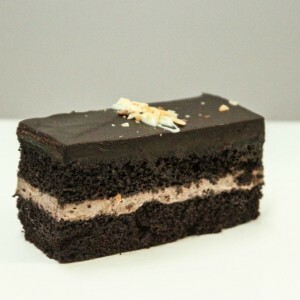 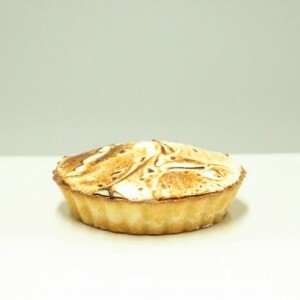 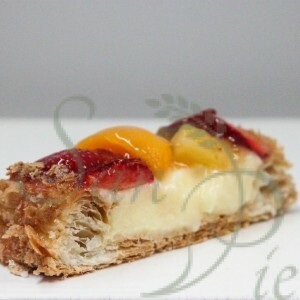 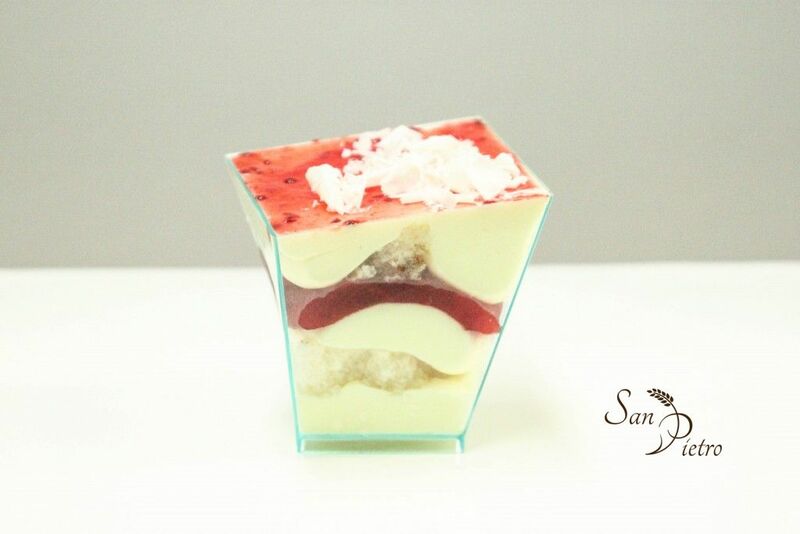 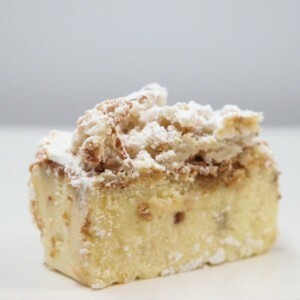 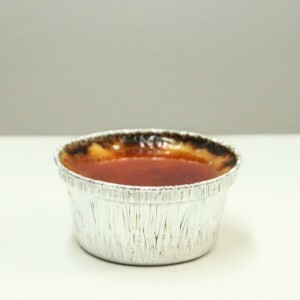 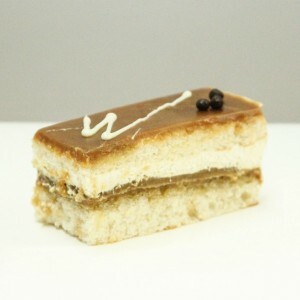 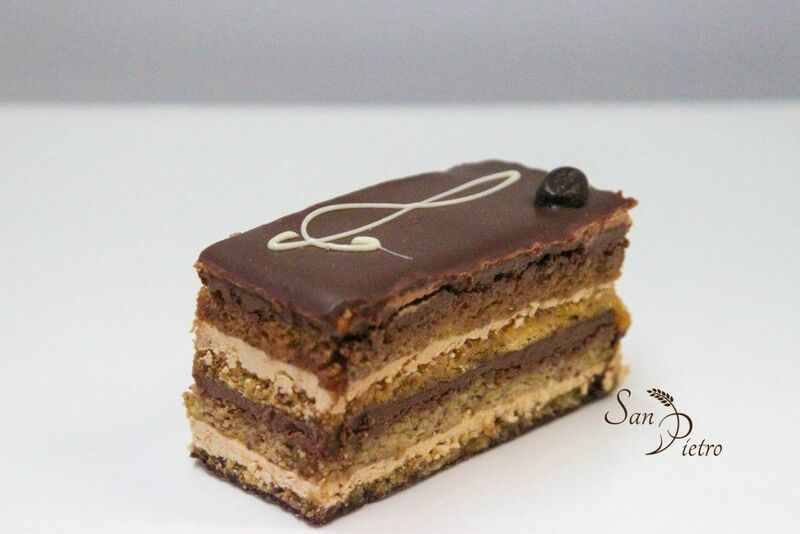 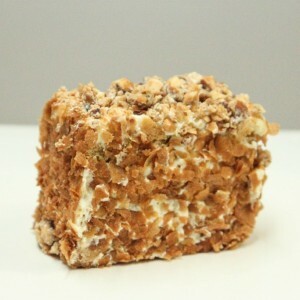 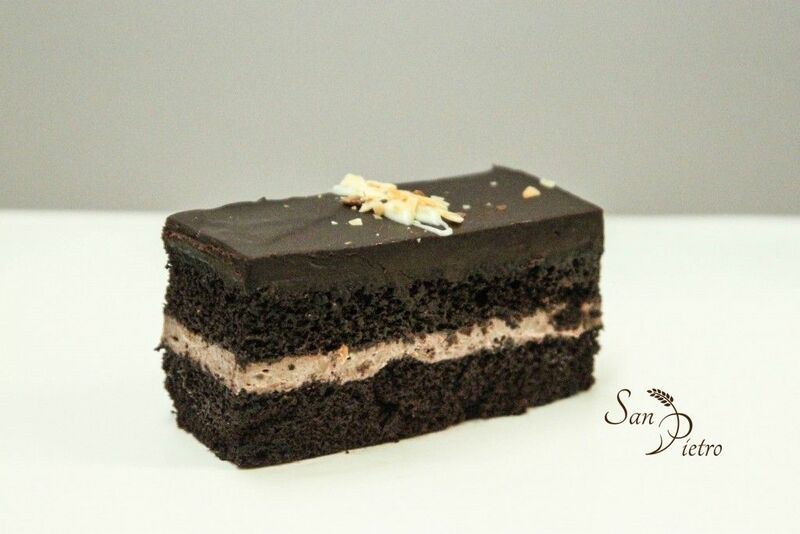 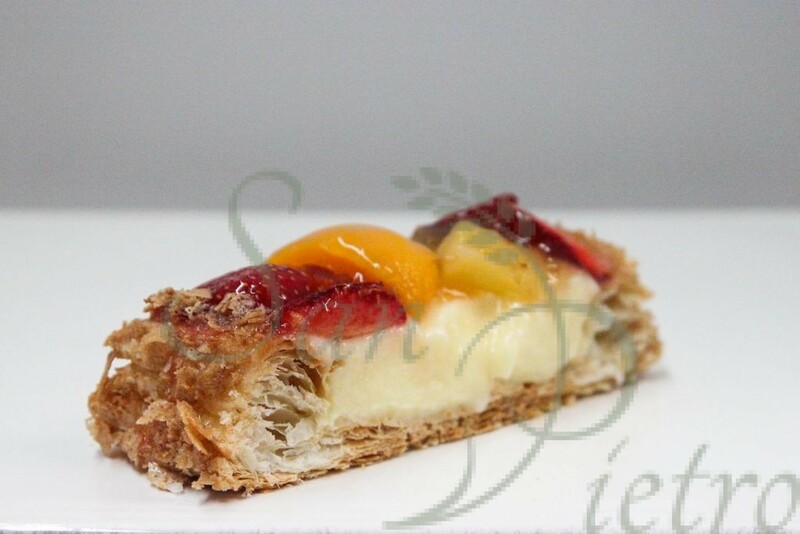 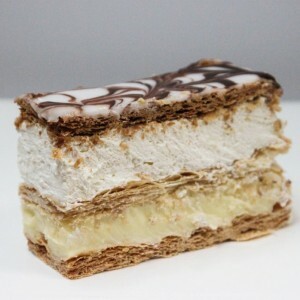 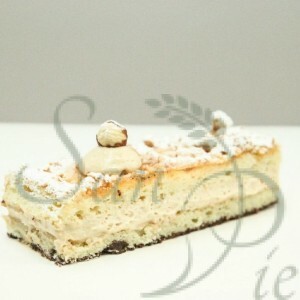 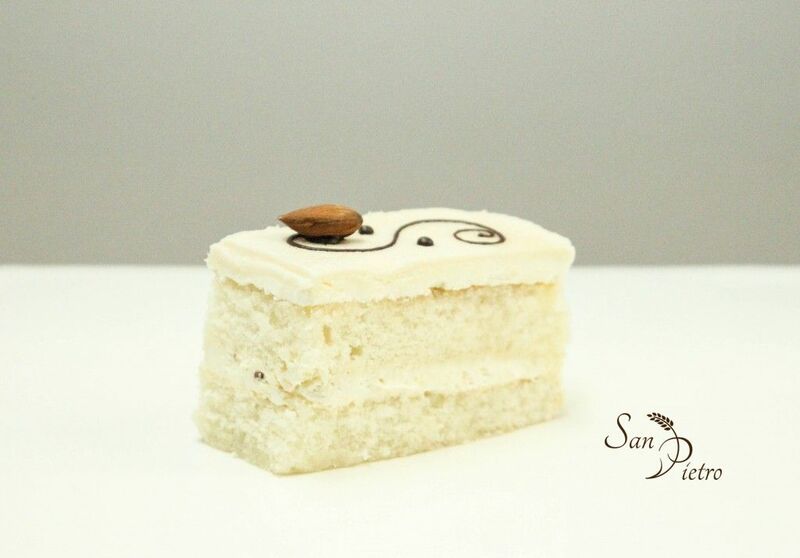 We prepare the highest-quality pastries that will delight your palate. 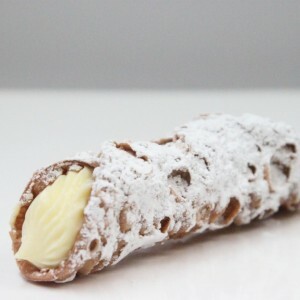 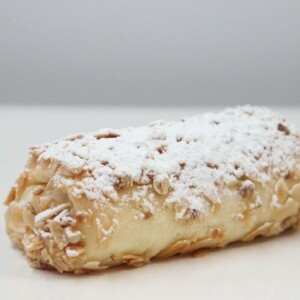 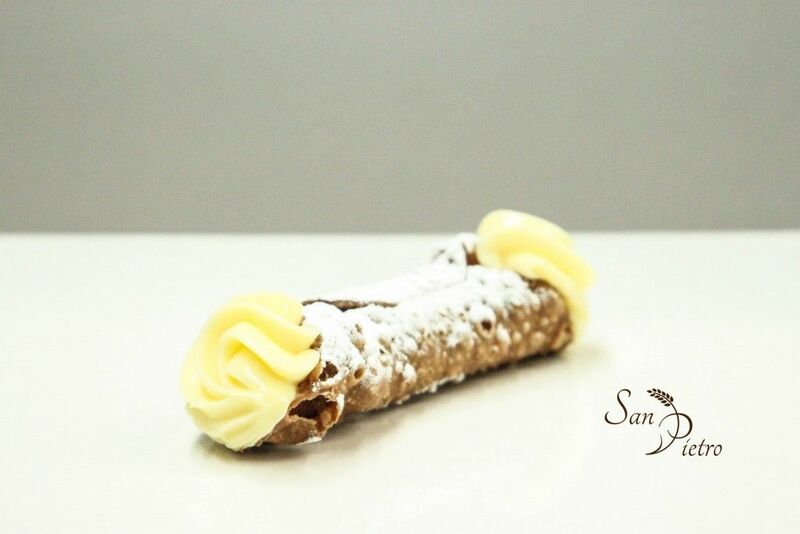 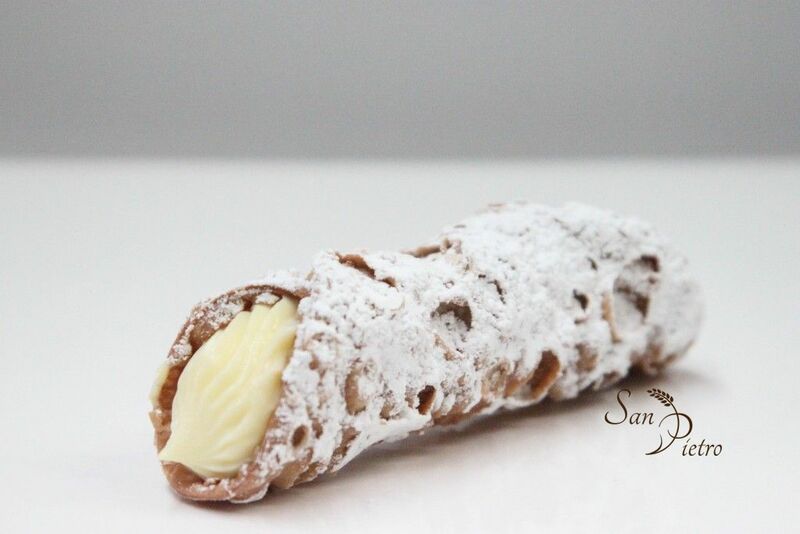 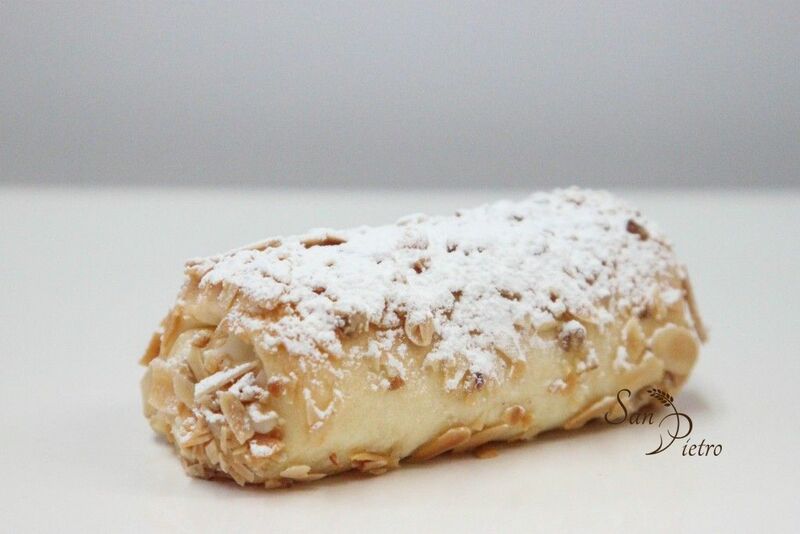 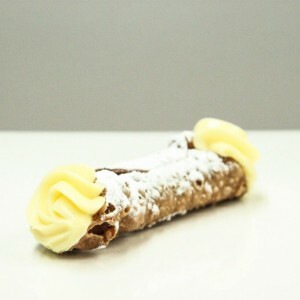 We offer a large selection of pastries from chocolate mousse to mille-feuilles to traditional éclairs, but we are most famous for our authentic Sicilian ricotta cannolis.